Commenting on Monday on the decision by outgoing Foreign Minister Nikos Kotzias to extend its western territorial waters from 6 to 12 nautical miles, Conservative New Democracy's shadow foreign affairs minister Giorgos Koumoutsakos accused the former cabinet official of "unprecedented carelessness and sloppiness." 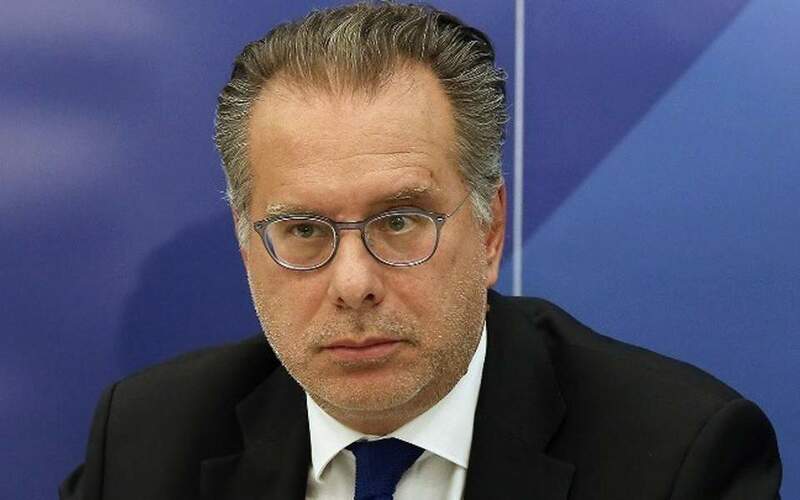 The move, Koumoutsakos said in a statement, "separated the country in two," noting that the outgoing minister obviously had the blessing of Prime Minister Alexis Tsipras as he made the announcement during a ceremony handing over his portfolio to the premier. The shadow minister said Kotzias had effectively made it easier for Turkey to support its long-standing claim according to which the Law of the Sea cannot be applied in the Aegean Sea which Ankara insists is a "special case." Concluding, the ND official hit out at the leftist-led government for "undermining essential positions of our foreign policy."